I welcome you, on behalf of the Government and people of Saint Lucia, to the Saint Lucia portal of the Commonwealth of Nations Website. 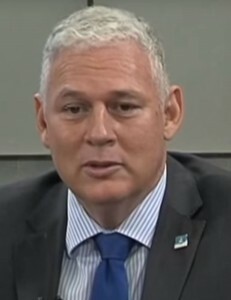 The aim of this study, which was funded by the Commonwealth, was to determine the competitive advantage of Saint Lucia as a centre of excellence for the export of educational and related services in the health sector, particularly for the provision of medical related services – medical education and health tourism. A World Bank commissioned study had concluded that the Caribbean states have the potential to develop educational services, as these already exist in Dominica and Grenada. A review of Saint Lucia’s Fiscal Incentives Regime for Industry examined the regulatory and institutional framework for facilitating investment in industry, particularly within the context of international trading arrangements. In May 2006 a Caribbean Conference on Best Practices was held in Saint Lucia on the implementation of fiscal incentives in accordance with WTO rules. Technical advisors prepared background papers to facilitate the President’s chairmanship of the United Nations General Assembly (UNGA). Through this support to the chair, small states were given a better opportunity to highlight development issues and to bring the UN a new perspective on the problems and vulnerabilities of small states. 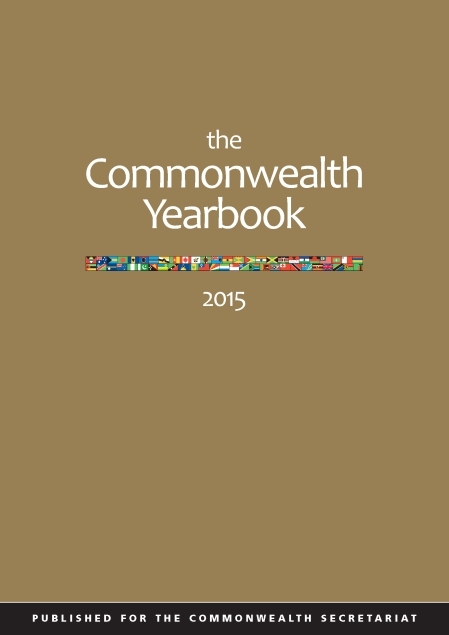 The UNGA President’s reports and speeches were printed and available on the Commonwealth website. An expert was provided by the Commonwealth Secretariat to the Government Printing Establishment to conduct a technical audit and to produce a review report containing findings and recommendations for the restructuring of the Printing Establishment. Issues to be addressed included the adequacy of human resources, training requirements, technological capacity, and physical layout of the facility.